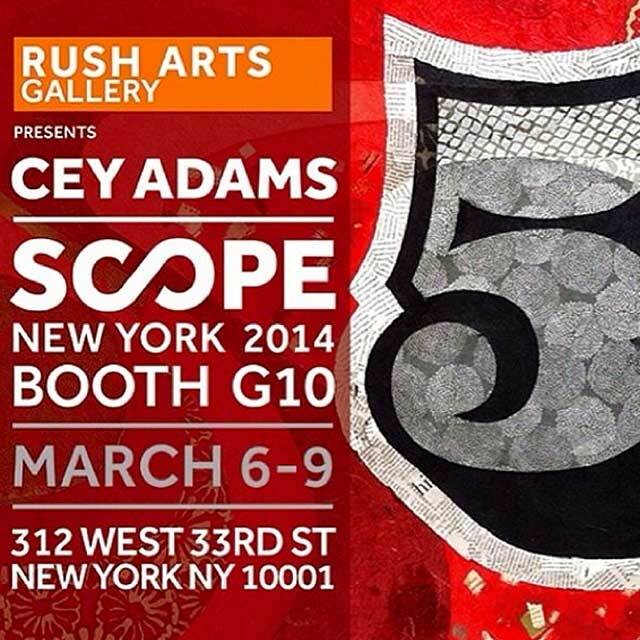 Cey Adams (b. New York, 1962) is a visual artist, graphic designer and author. He was the founding creative director of Def Jam Recordings and is known for his work with Beastie Boys, Public Enemy, LL Cool J, Jay-Z, and Mary J. Blige. He has been described as “legendary” for his work in hip-hop graphic design..
Adams was a graffiti artist in the late 70s and early 80s. He studied painting at New York’s School of Visual Arts and ultimately had work exhibited in the city alongside Jean Michel Basquiat and Keith Haring. 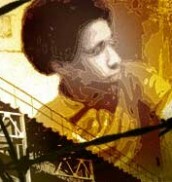 In 1982 he appeared in the historic PBS documentary Style Wars about subway graffiti in New York. 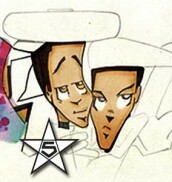 Cey Adams met Adam Horovitz in 1983 and a close relationship with the Beastie Boys began with Adams designing the graffiti lettering that spelled out the name of the band on the cover of their 12″ single for Cooky Puss. Around the same time he began working with Russell Simmons’ Rush Artist Management creating logos, tour merchandising, billboards and advertising campaigns for rap artists including Beastie Boys, Run DMC, De La Soul and LL Cool J. In the late 80s Adams and his partner Steve Carr co-founded the Drawing Board, Def Jam Recording’s in-house visual design firm overseeing the visual style of Def Jam’s artists as well as artists signed to MCA, Universal, Warner Bros., Bad Boy and BMG.